Description: How well do you know your world? 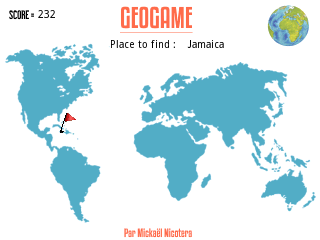 Touchscreen game where you are given a location and you must touch the map as close as possible to the actual location. A bug exists.The App can not start properly.